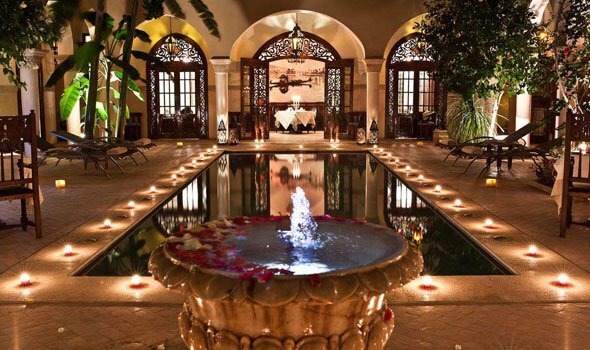 Rabat - Condé Nast Traveler magazine’s 2018 Readers Choice awards has ranked La Mamounia Hotel in Marrakech as the best hotel in the world. 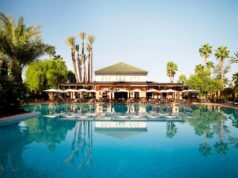 Rabat – Condé Nast Traveler magazine’s 2018 Readers Choice awards has ranked La Mamounia Hotel in Marrakech as the best hotel in the world. 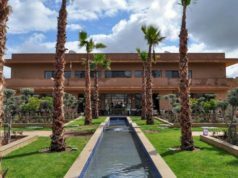 On Tuesday, La Mamounia’s general manager, Pierre Jochem, shared the news and thanked the hotel team for their excellence in ensuring the smooth running of the hotel. 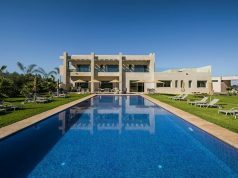 “La Mamounia is truly honored to receive this esteemed award and recognition from Condé Nast Traveler and its readers,” said Jochem. 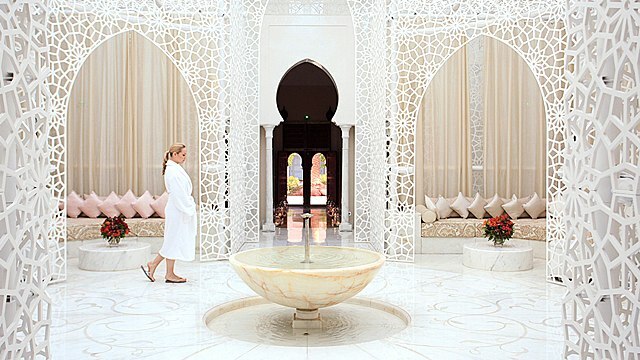 “From the moment guests walk through our doors, the La Mamounia experience stays with them for life. This award would not be possible without the hard work and dedication of our incredible hotel team,” he added. 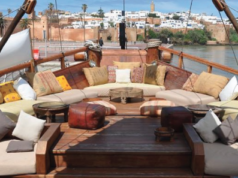 Nearly half a million of Condé Nast Traveler readers voted in the survey. The hotel received an impressive score of 99.77 percent. The hotel was built in 1923 and renewed by the French designer Jacques Garcia in 2009. 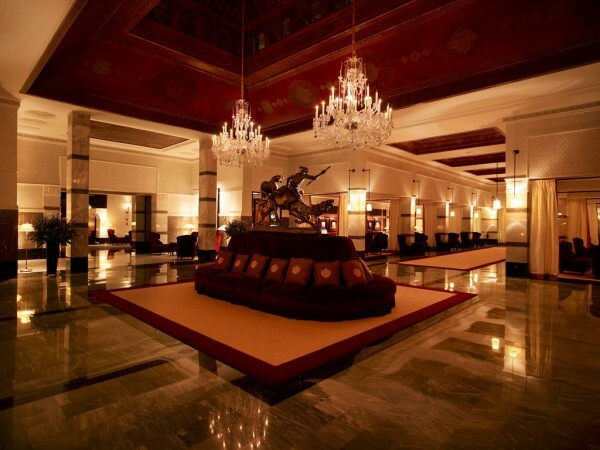 The luxurious hotel has received numerous awards since it reopened its doors in 2009.